Well, my name is Amy. I reside in Canada, a place where multiracial people are not uncommon. I have ALWAYS been fascinated with people of mixed race, and I guess I just like seeing the expression of a blending of various nationalities. Being Hapa is a big part of who I am, just as being Italian or being Filipino is for others. I have grown up knowing two cultures, although one more than the other (as it is in most cases). And, yes. 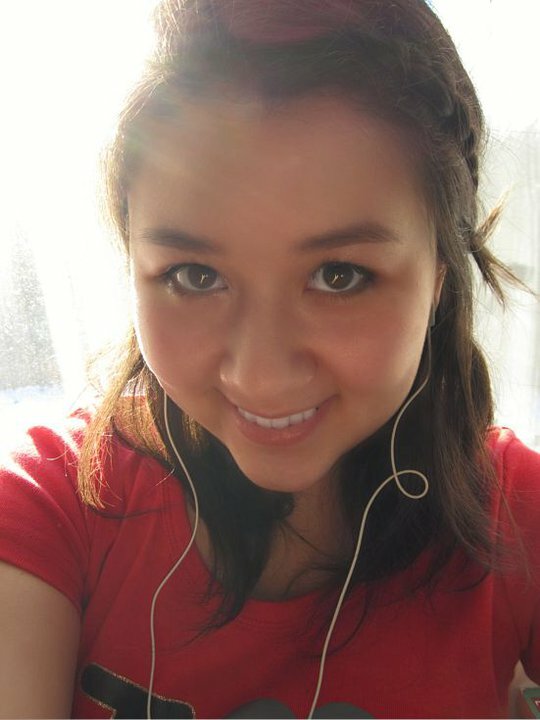 I just love this website because it really does give Hapas a voice. :) God bless.